This year we truly went all the way in the brewing process of our own classic bottom fermented bock style beer. We added a special additive: figs! 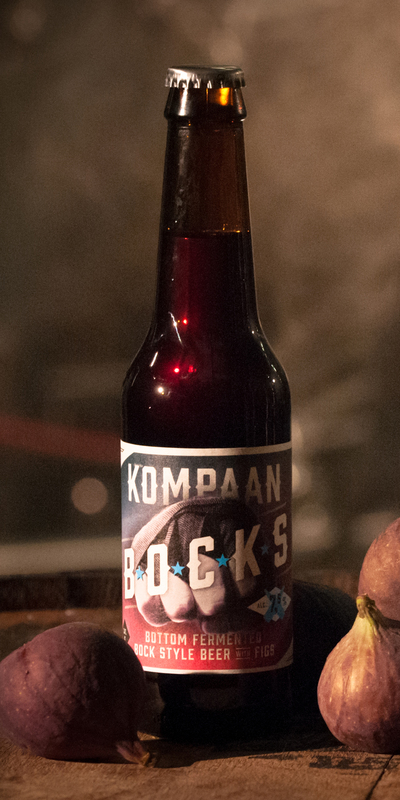 Born out of friendship and brewed with a passion for all the good stuff life has to offer, please enjoy your kompaan B*O*C*K*S! !